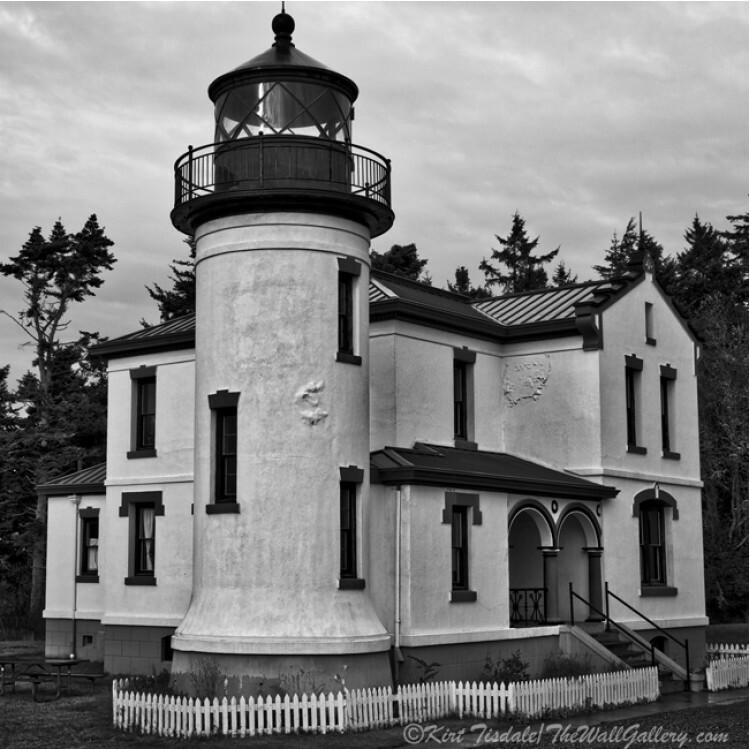 West Point Lighthouse In Black And White is a black and white art print of the West Point Light..
Admiralty Head Lighthouse is a black and white art print of the Admiralty Head Lighthouse loca.. 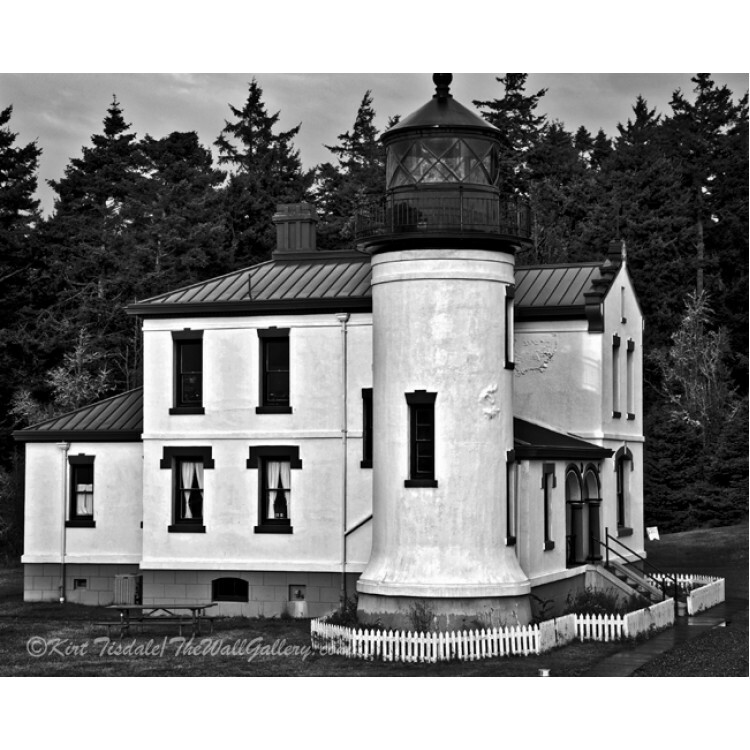 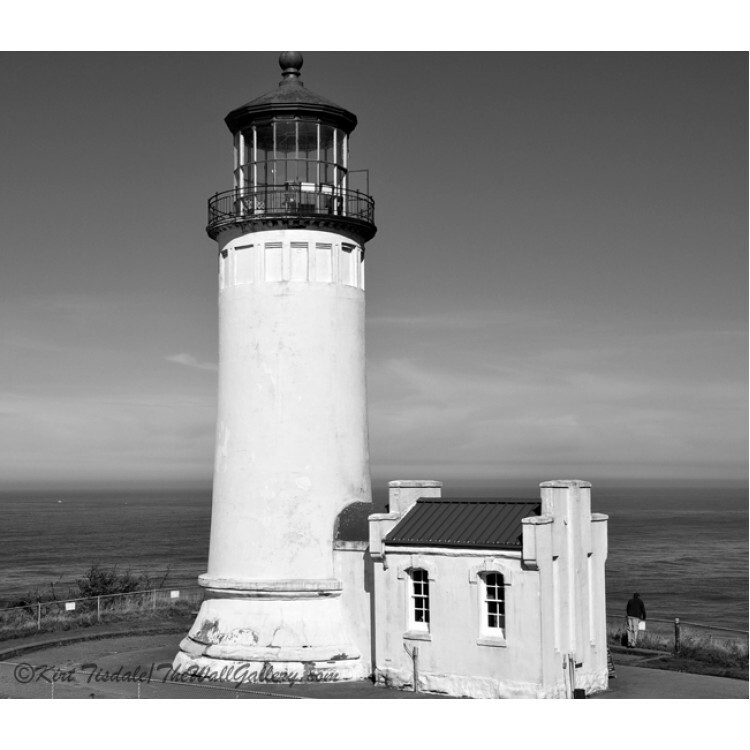 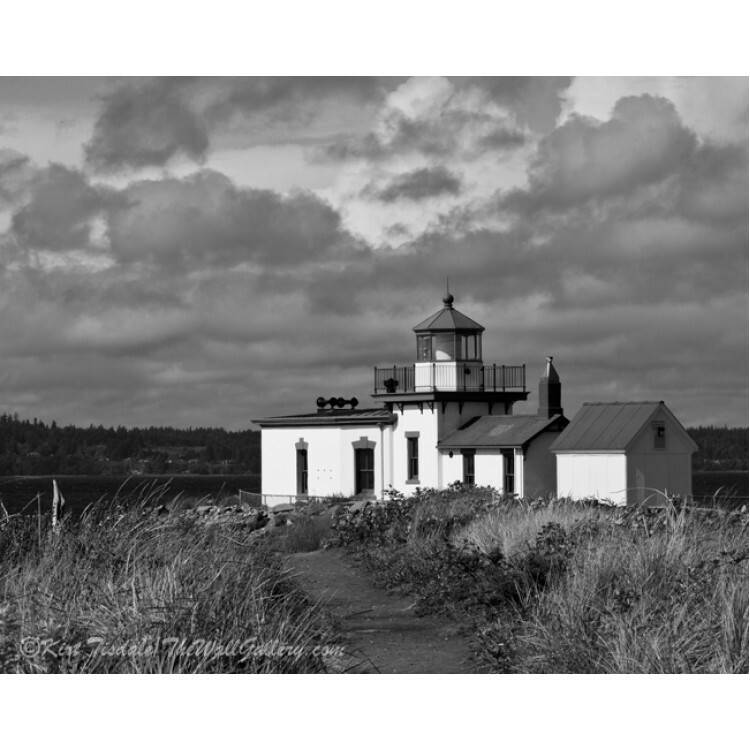 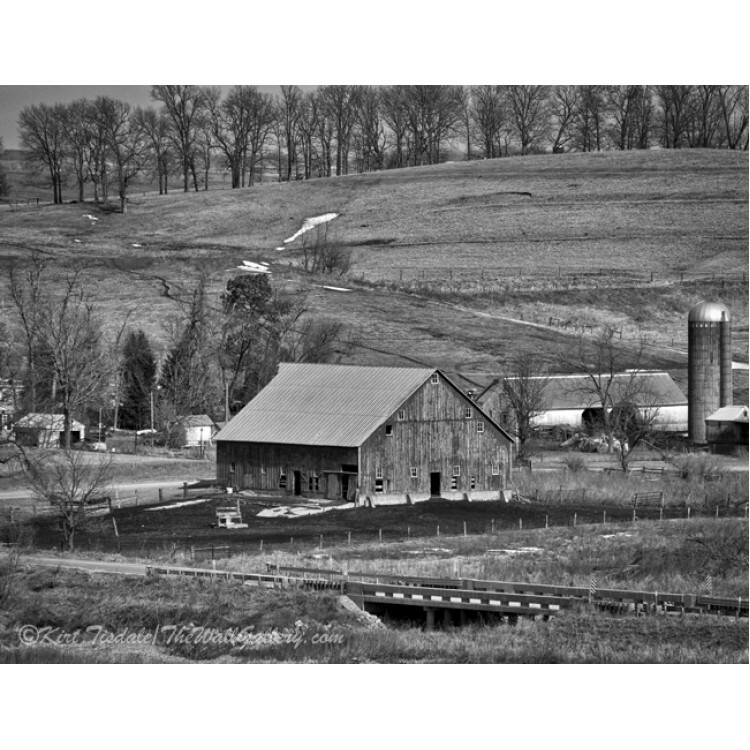 The Lighthouse is a black and white art print of one of the many lighthouses dotting the Oregon..
Cape Blanco Lighthouse is a black and white art print of the Cape Blanco Lighthouse, which is o.. 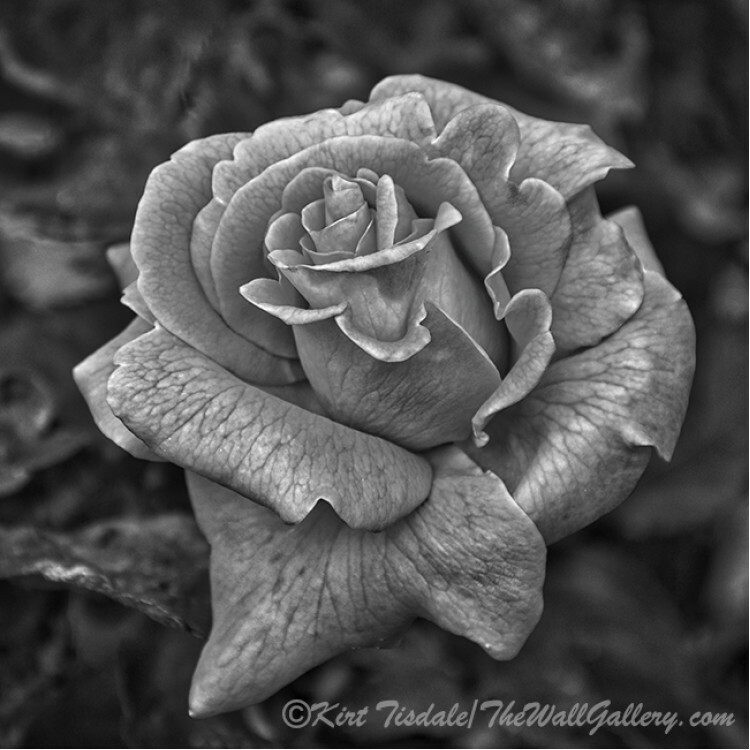 The Unfolding Of Petals is a black and white photograph of a rose bloom. 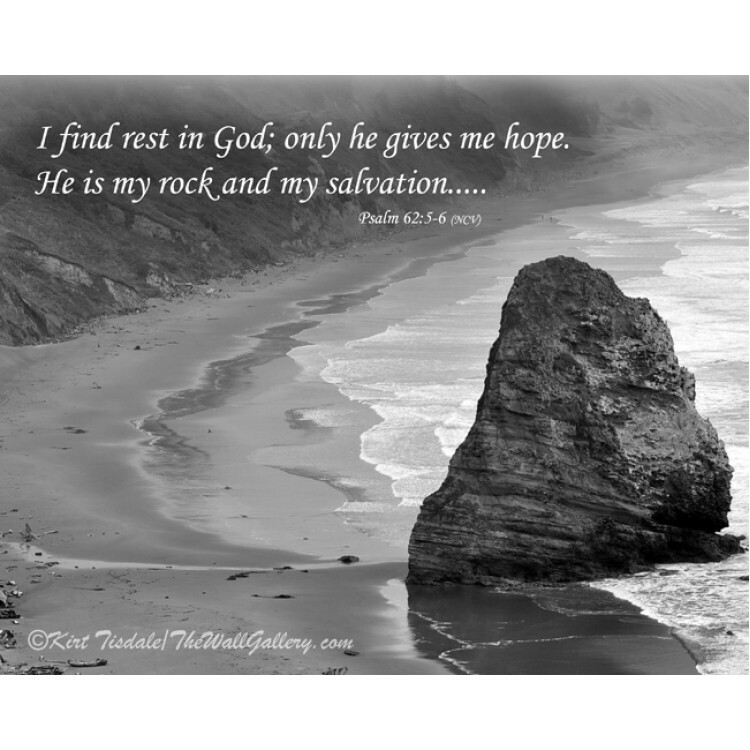 The setting is the A.. 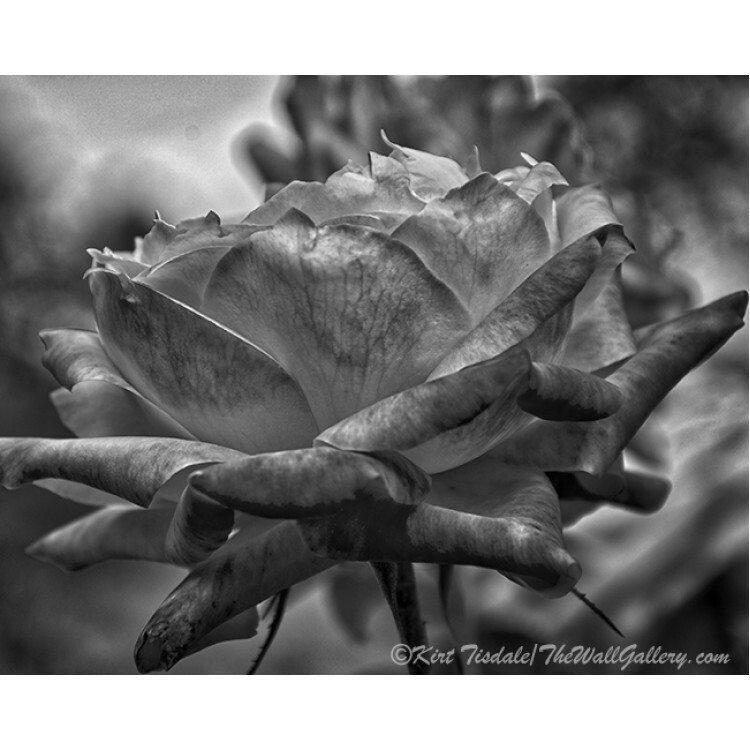 Silk Curl is a black and white photograph of a rose bloom. 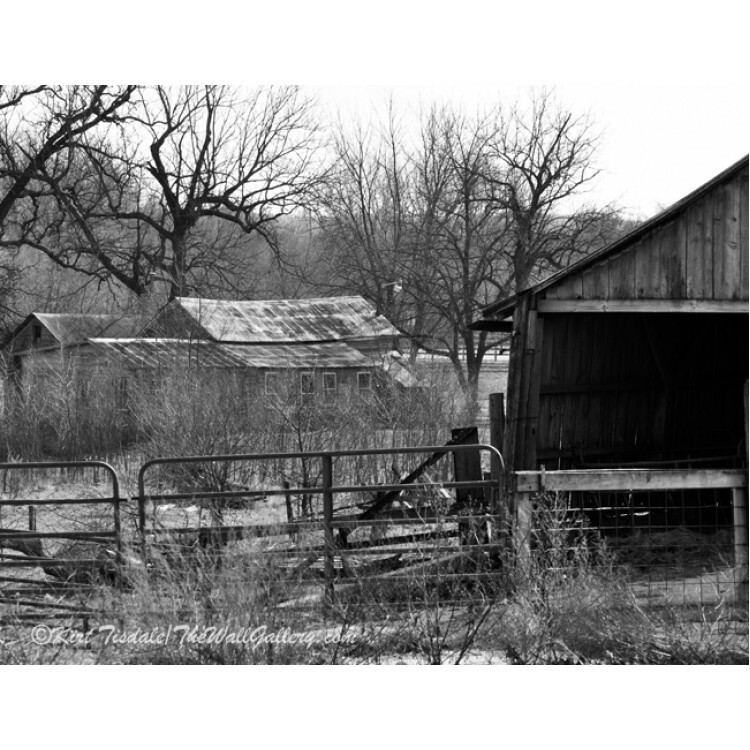 The setting is the Arizona Territorial Ro.. 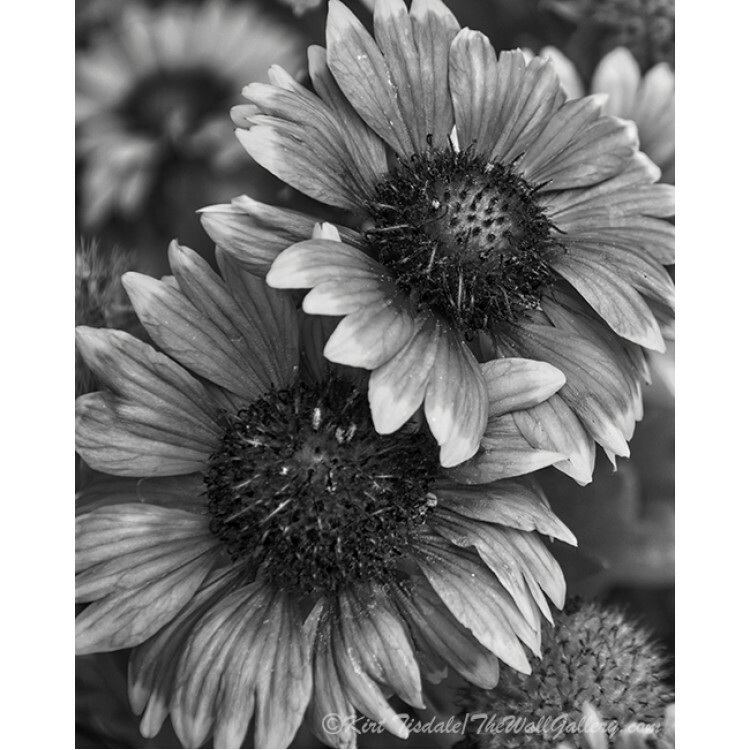 The Pair is a black and white photograph of two flower blooms. 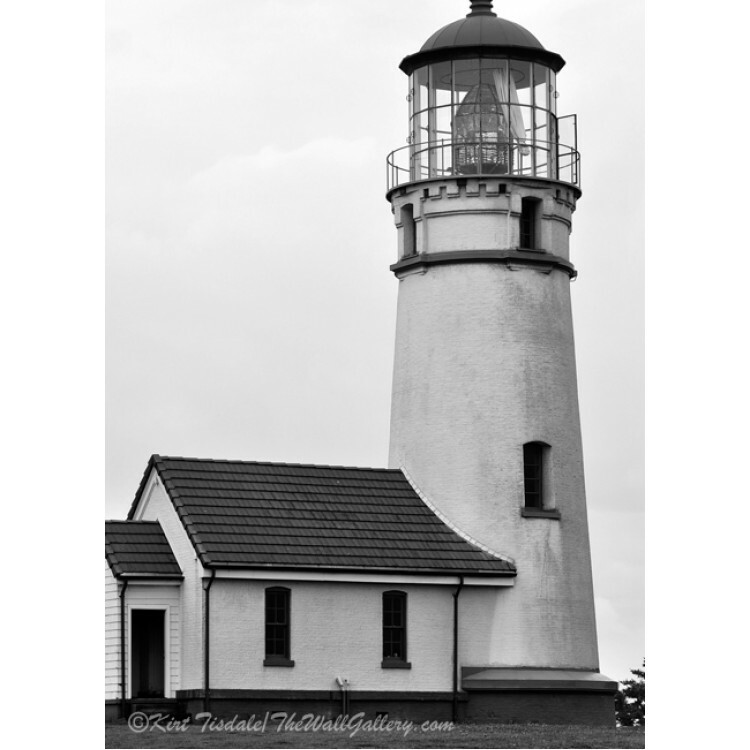 The setting is a flower garden ..
“Camelia” is a black and white wall art print of a camelia bloom. 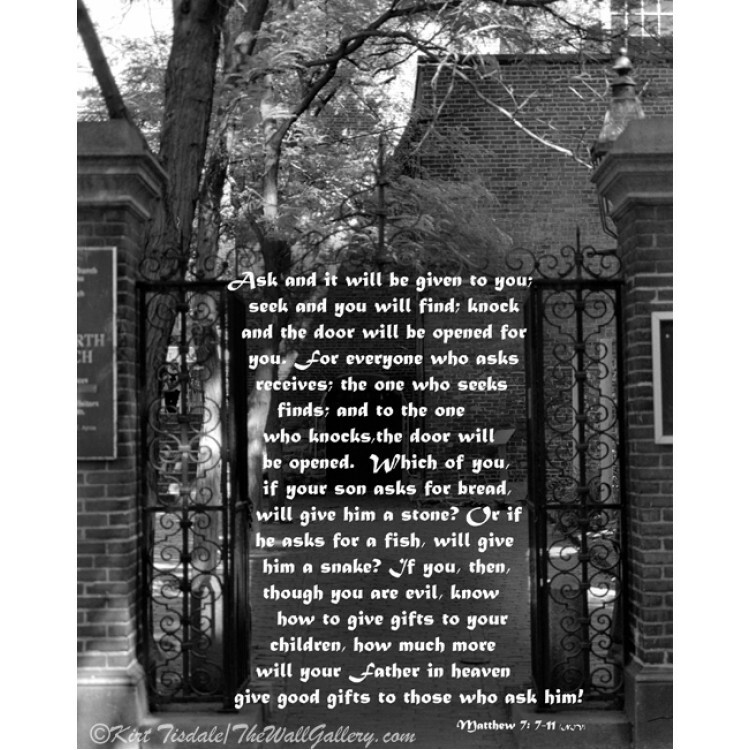 The pl..